Romantic, alluring and reminiscent of hot summer nights. This sweet musky fragrance is the perfect way to cosset yourself in blissful indulgence. The luscious bouquet of lotus blossom fuses exotically with glorious floral notes from a musk laden night garden. 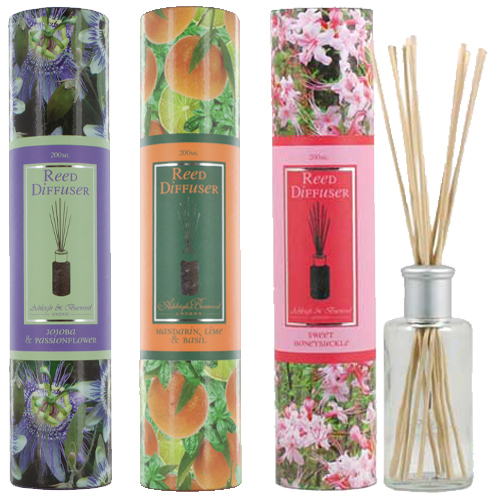 We have added an attractive 200ml Reed Diffuser beautifully presented in a full colour printed box.